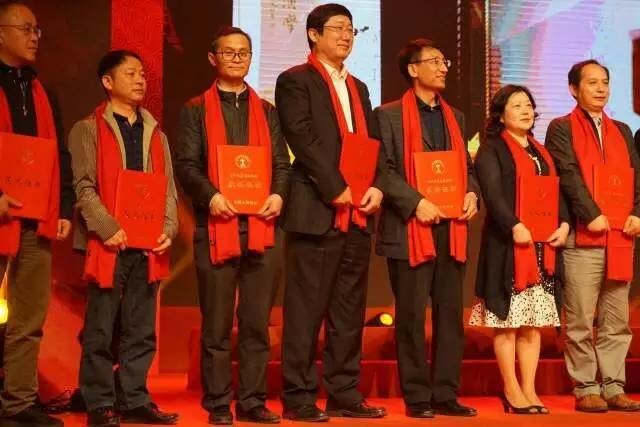 On April 23rd, the Sixth Awarding Ceremony of Chinese Excellent Publications was held at Communication University of China. 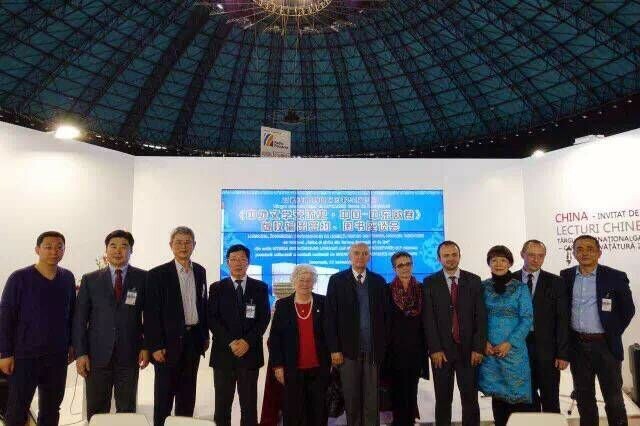 Liu Binjie, the Chairman of Committee of Education, Science, Culture, Health and Sports of National People’s Congress and Director General of the Publishers Association of China, attended the ceremony. 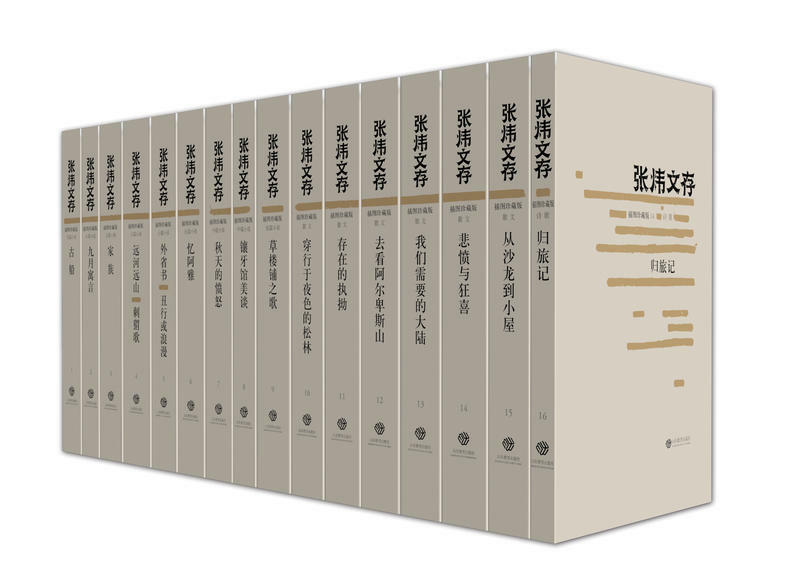 This time, 338 kinds of books, audio and video game publications and thesis for publishing researches have won the Chinese Excellent Publications Awards. 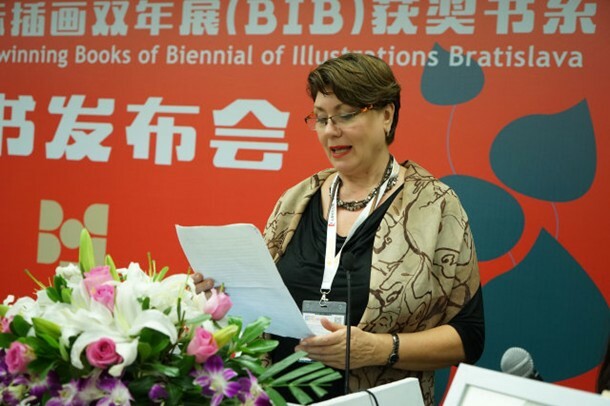 On 18th November, the New Book Launch of Award-winning Books of Biennial of Illustrations Bratislava （BIB）in Shanghai was held by Shandong Education Press. Six picture books---Surprise (la Surprise), Snow White knit Monsters (Sneeuwwitje breit een monster), A Drift Bottle from Ocean (Agar man Shahrdar boodam), Me and Yellow (Ore to kiiro), Horse Racing (Run run Toto!) and Go to Sleep at Night (La nuit quand je dors…) are published at the first time in domestic, which definitely attract readers and publishers’ attention. Wang Ran, Secretary of Integrated Business Department of State Administration of Press, Publication, Radio, Film and Television of the People’s Republic of China, Mr. Luo Ming, Former Romanian Ambassador to China and his wife, famous sinologist and historian Ms. Sai Anna, Director of Romania Culture College, Mr. Popescu, President Potterlogue of Europe Thought Press in Romania, Poet Ms. Christian, President Eugene from the Romania Copyright Association, Professor Ding Chao, Vice-President of China-Romania Friendship Association and the Head of the Research Center of Central and Eastern European in Beijing Foreign Studies University, Vice-Manager Liu Feng from Shandong Publishing Group attended this ceremony. 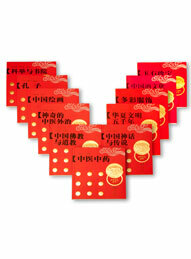 It plays an important role in the cultural exchanges between China and foreign countries. It is an important project in the academic field to study comprehensively and systematically the literary relationships between China and other countries and regions in accordance with the historical development trend, and to learn the present by reflecting on the past. 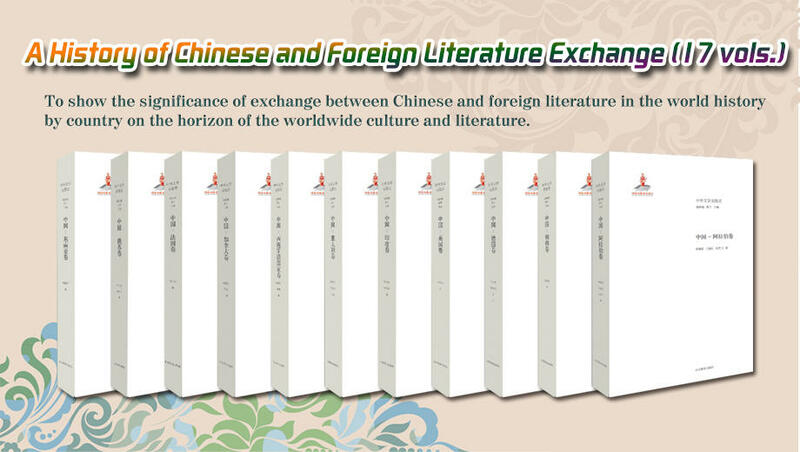 Based on the macro vision of world literature and world culture, the series shows the process of two-way multi-level communication between Chinese and foreign literature and culture. In the context of cross-cultural dialogues, global integration and cultural diversification, it helps to grasp the spiritual essence in the collision and blending of Chinese and foreign cultures. The series will comprehensively clarify the vivid and rich communication between our literature and the world's major literary systems, fully showing the historical significance of Chinese culture. It will also provide valuable experience for comparative literature studies at all levels of theory and practice. 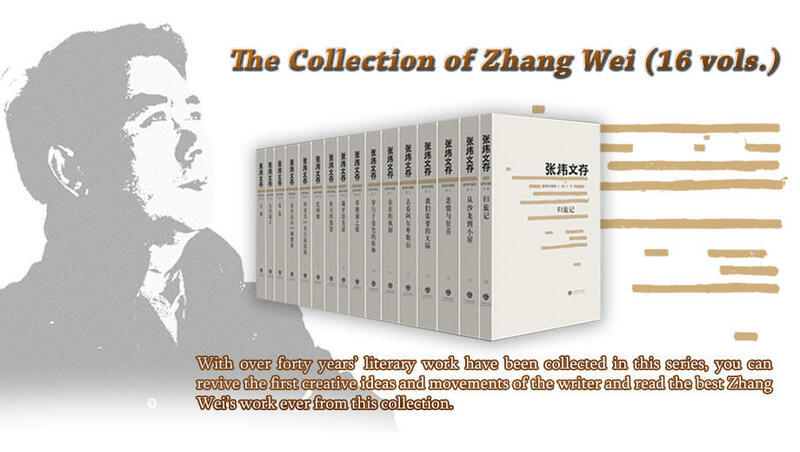 The Collection of Zhang Wei (Illustrated Collector's Edition) is a large set of works of the well-known author Zhang Wei. 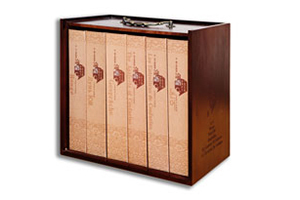 It contains a total of 16 volumes and about 5 million Chinese characters. The author chooses carefully the major works created during the past 40 years since he started his literary career. As a summary and review of the previous writings, the collection includes the most representative novels, novellas and short stories, such as The Ancient Ship, September Fable, A Book of Other Provinces, Distant Mountains and Rivers, Hedgehog Song, as well as his proses, essays, poems and so on. This series of books presents for the first time some precious manuscripts, pictures, photos, evaluated articles, etc. Its content ensures a distinctive value of edition and advantages in cultural transmission and inheritance. 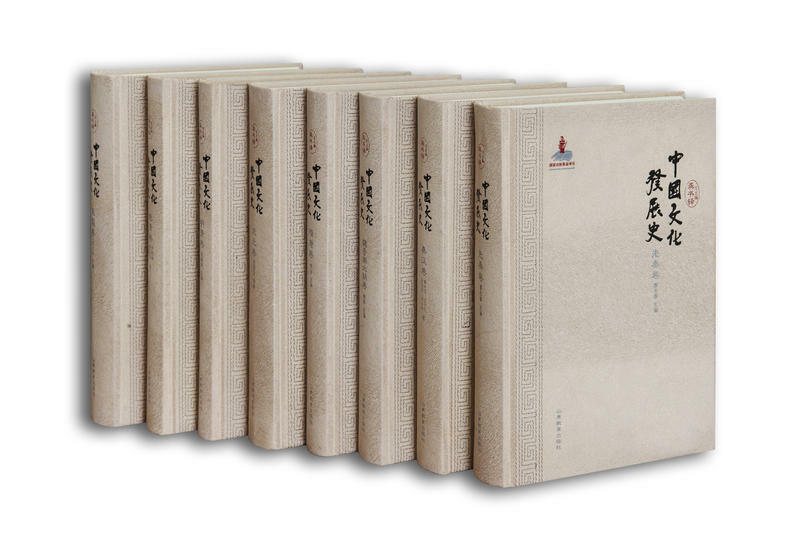 The Analects has been recognized as the work that most faithfully reflects and represents Confucius’ thoughts. People can learn, understand and study Confucius and his thoughts--Confucianism. 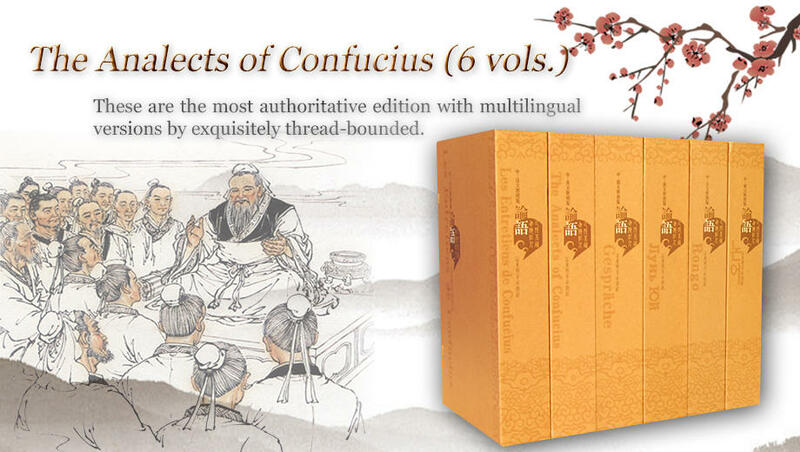 This book was planned by the Confucius Foundation of China and was selected on the basis of the most authoritative Chinese version of The Analects of Confucius. The translations are all done by experts in this field. 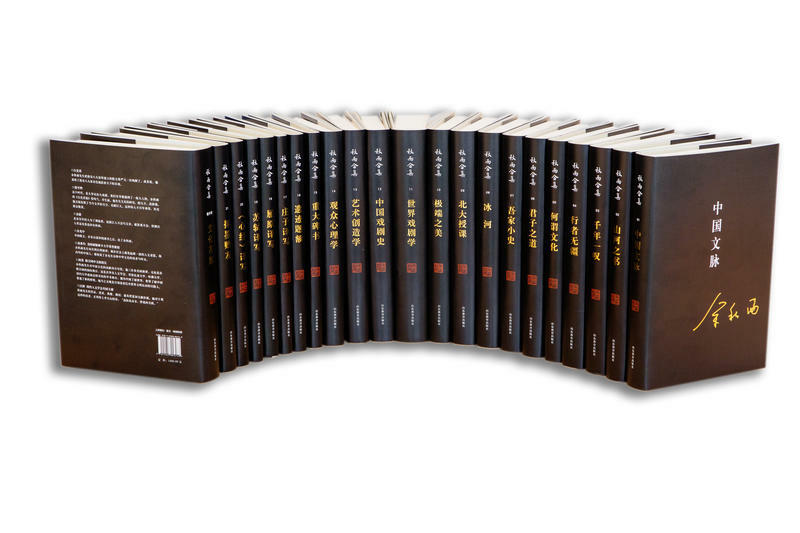 So far, we have published the translated versions of The Analects in six languages, including English, Japanese, Korean, Russian, French, and German. We are planning to compile and publish The Analects in several other languages. Mr. Ji Xianlin has a profound achievement in the field of linguistics, culturology, history, Buddhism, Indology and comparative literature. He has translated many Sanskrit writings and German and English classics. In narrating Mr. Ji’s difficult education experience, academic research and amateur life, etc, this book unfolds his nearly a hundred years of life marked with ups and downs, great academic accomplishments, and romantic and colorful lifestyle. 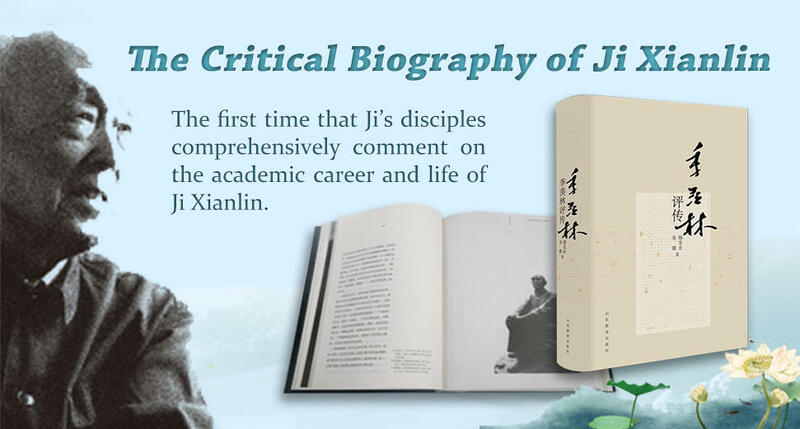 This book also highlights the spiritual journey of a centenarian and Chinese intellectual, and comments from the perspective of academic research to promote the growing study of Ji’s literary works. The culture discussed in this book refers to the spiritual wealth created by ideology such as religious belief, customs, moral sentiment, academic thought, literature and art, science and technology, social systems and so on. It is the historical accumulation of the nation and contains the national wisdom and national spirit, permanently providing vitality to the nation. The book begins with the social environment in which Chinese culture is formed and developed, discusses the mainstream culture of the Republic of China, and the variation of different cultures under certain historical conditions, so as to grasp the characteristics of Chinese culture, to show the trends and laws in the development of Chinese culture and to highlight the national spirit in Chinese culture. The author presents the abundant history, stories, legends and anecdotes vividly. This book features knowledgeability, readability and interestingness with illustrations and pictures arranged in a brief style, which is very suitable for Chinese and foreign readers who are interested in Chinese culture. 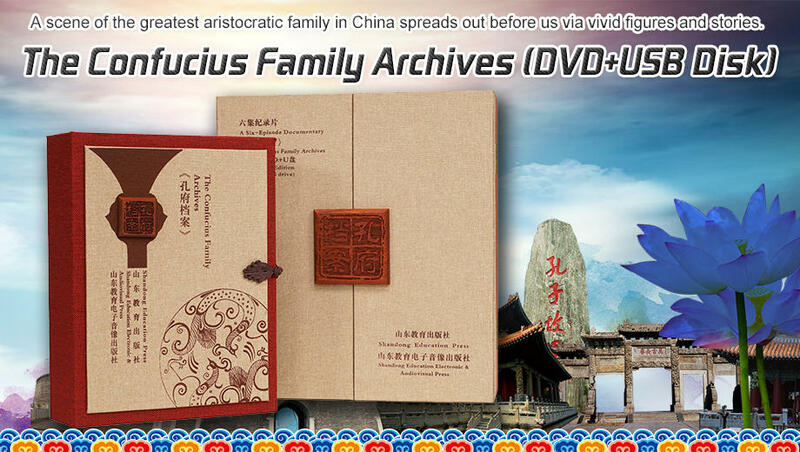 On basis of precious archives, this series of documentary tells the history of the Confucius Mansion from the Qing Dynasty to the Republic of China, which lasts for more than two hundred years. 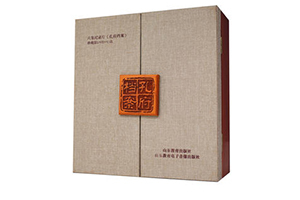 Its content includes the inheritance of Confucius thought, the evolution of sacrificial ceremonies, the luxury life in Confucius Mansion, Confucius Mansion’s cultural relics and other aspects. The whole documentary is divided into six episodes, namely: Continued Glory in a New Dynasty , Emperor Kangxi Attending the Confucius Memorial Ceremony, A Wealthy and Powerful Family, A Family of Poetry and Rites, Surviving Troubled Times, and Twists of Fate. 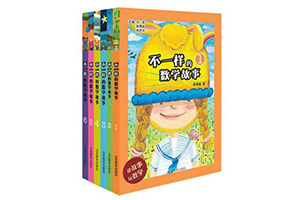 This is a set of magic math books that elementary school students should not miss. It breaks the stereotyped opinions that people hold towards maths and turns it into something really fun.The series is illustrated with lots of graphics, and combines education with recreation. It tells a mysterious teacher with magical powers and his fantastic experience with his students in the wild card classroom. A series of humor, fun and fantasy are focused on the series. 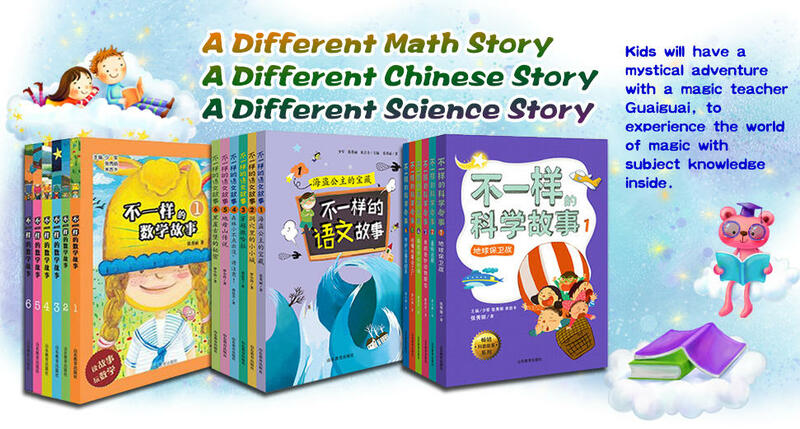 The series also focuses on the use of mathematics in real life, tells readers that mathematics is everywhere in life and learning mathematics is very important. The stories are arranged in accordance with the requirements of the math syllabus of primary school. So students can learn math while enjoying the stories. In the last thirty years, Yu Qiuyu has created a stunning record: each of his work is a hit by Chinese language readers all over the world. His writings cover the topics of different areas of the world, of different disciplines, and of different cultures. 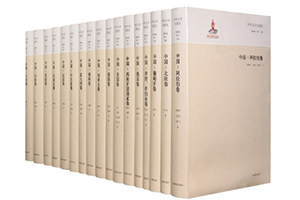 This collection of twenty-two volumes has for the first time assembled all of his works about Chinese literature, the personality and the aesthetics of the Chinese people. The most important ones were all written in recent years. The author also has made revisions on some of the previous works. 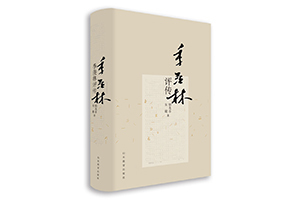 Nearly every Chinese reader has the urge to read Yu Qiuyu, and this collection is a good choice.